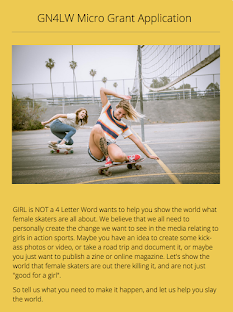 Girl is NOT a 4 Letter Word: Female Pro Skater Gets Her Own Signature Wheel! 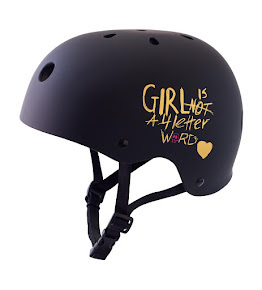 Female Pro Skater Gets Her Own Signature Wheel! This year is off to a great start! 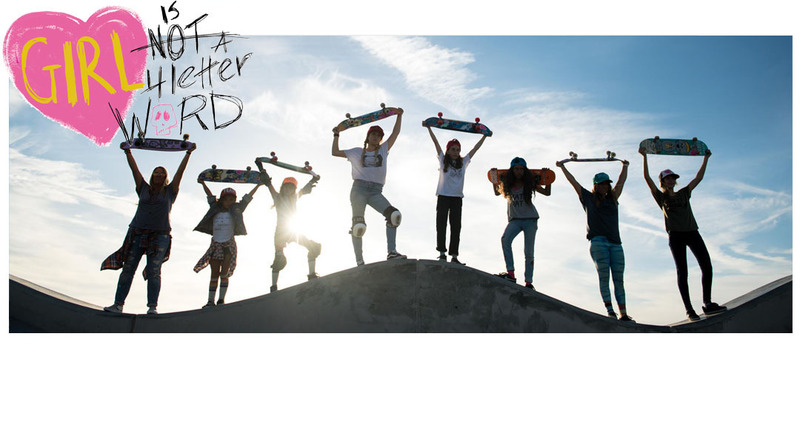 It has just been announced that Lizzie Armanto is getting her own signature wheel from Bones, and it's rad! 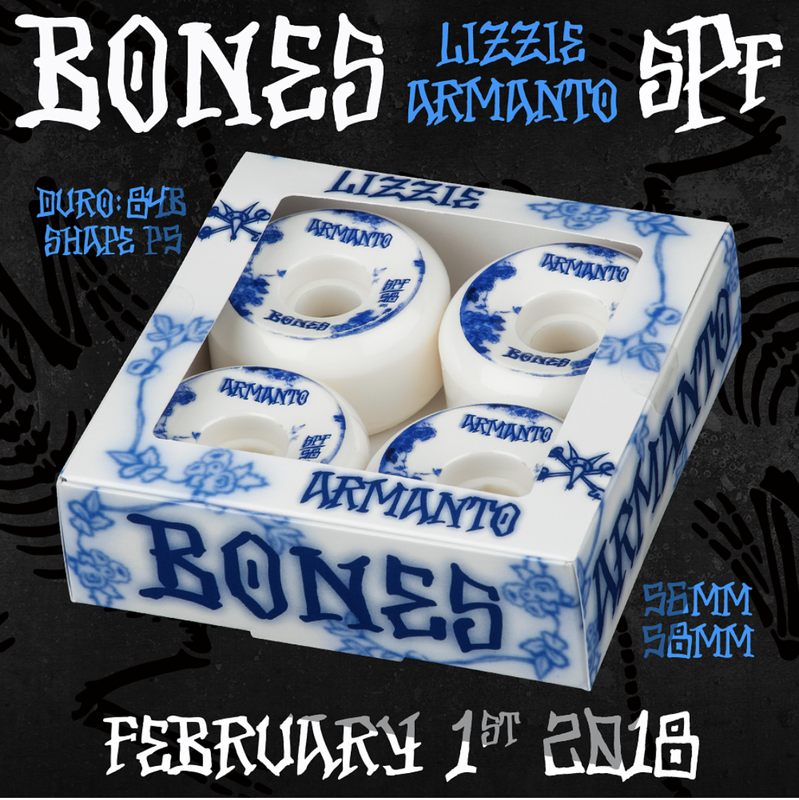 The new Lizzie Armanto, SPF (*Skatepark formula), "Blue China" wheels drop February 1st, and are 84B durometer, shape is P5 and come in either 56mm or 58mm. * Skatepark Formula™ (SPF) is very high quality urethane specifically formulated to resist flatspotting on slick or smooth surfaces while maintaining a higher rebound for a quicker response and a faster roll. 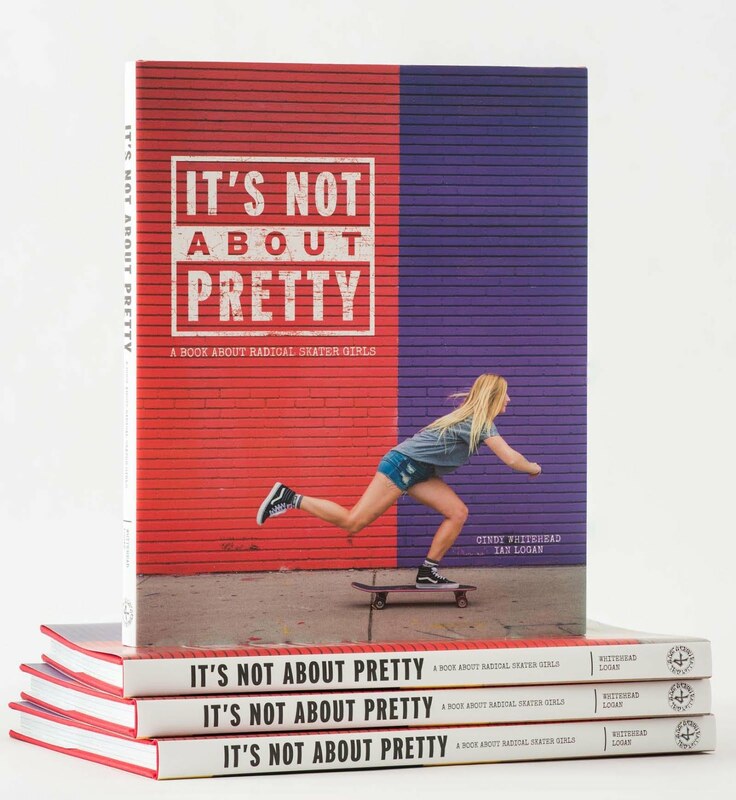 As always, we encourage you to support female skaters by buying brands they endorse, ride for or have pro models with. Thanks Tyler - we have fixed the typo.